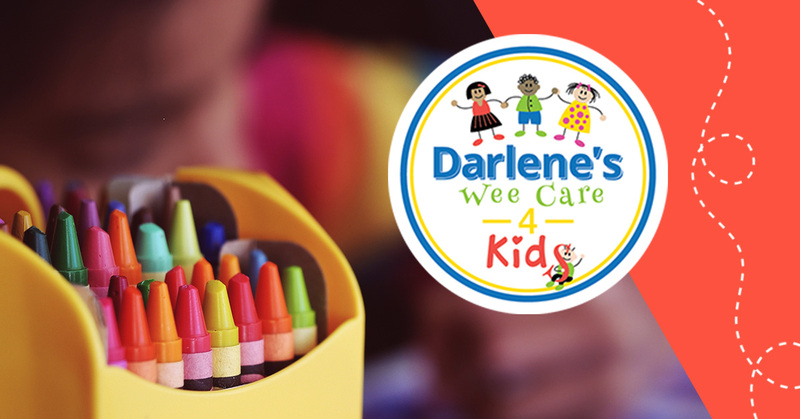 At Darlene’s Wee Care 4 Kids, we know that you want the very best for your child’s everyday life as well as for their future. As parents, you do activities every day to help your child learn and to better their chances for success in life. One of the best things you can do for your young child is to expose them to another language while they are still young. 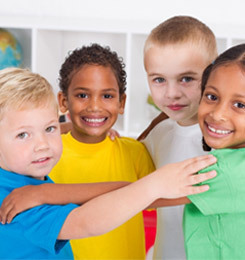 If you have the opportunity to raise your child in a bilingual home, your child will have an advantage that will last their whole life because the language center in the brains of people raised bilingually is larger than in those who were raised in a single language home. Between 50-80 percent of the world is bilingual so it can be done and is done all over the world. There are two main schools of thought when it comes to how to raise a bilingual school. Some people think it’s best to raise them with parallel languages. That is, that one parent speaks one language and the other parent speaks the second language. With this method, it is important that the primary caregiver’s time with the child, and thus the child’s exposure to that language, is balanced, time wise with the second language. Any exposure to a second language is better than none but for a child to be truly bilingual, a substantial amount of exposure is needed. The balance to aim for the second language is about 40 percent of the time. Other people think that it is best to raise a child in one language until they are five or six and then to introduce the second language. Check back next week for more information about raising a bilingual child. In the meantime, call Darlene’s Wee Care 4 Kids about enrollment information.